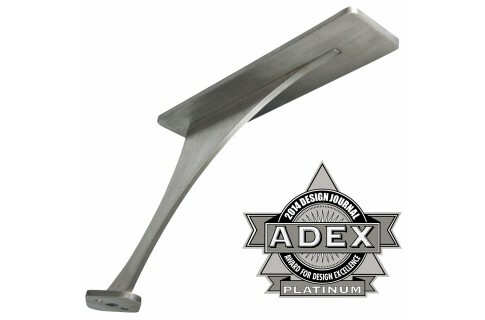 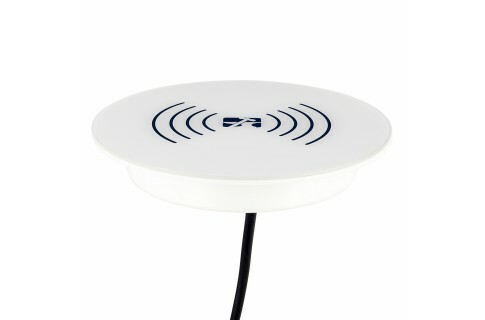 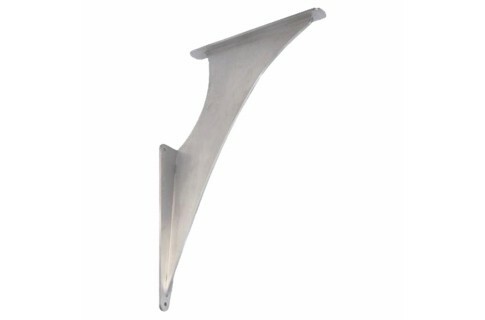 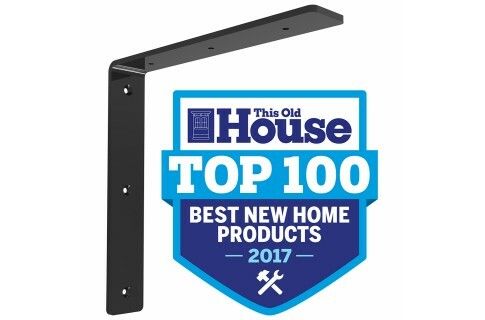 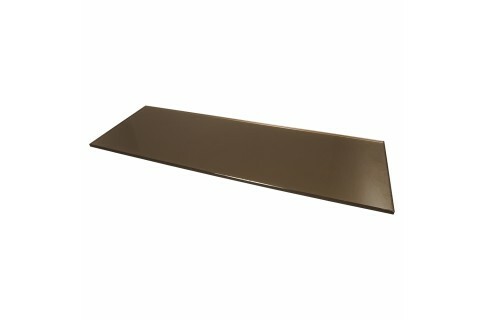 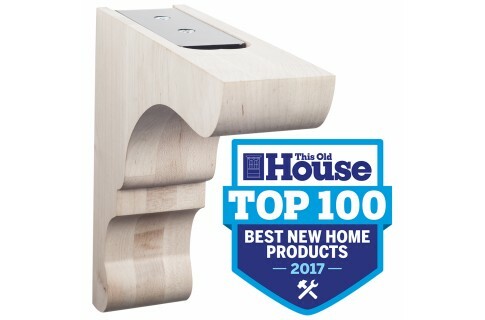 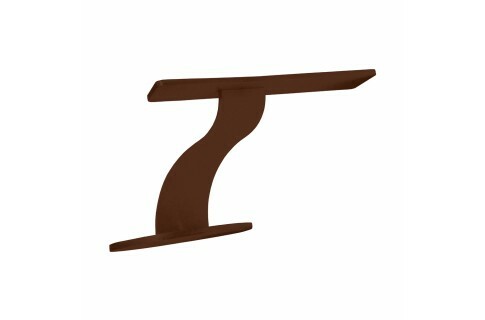 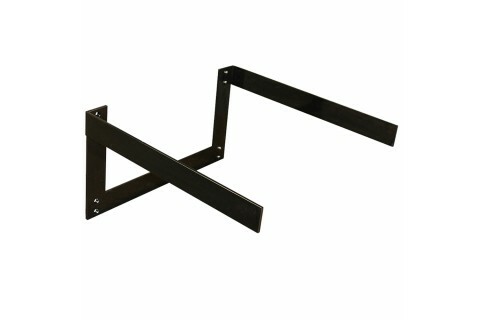 The Georgian Wall Mounted Bench Support is an angle bracket with a low profile gusset providing additional support while remaining virtually invisible under the bench. 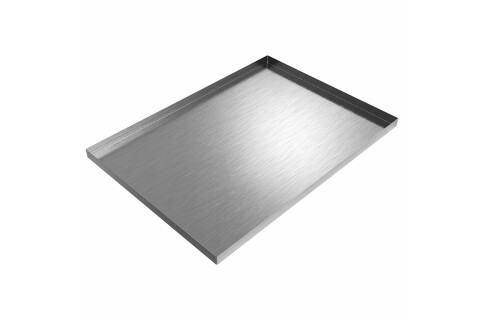 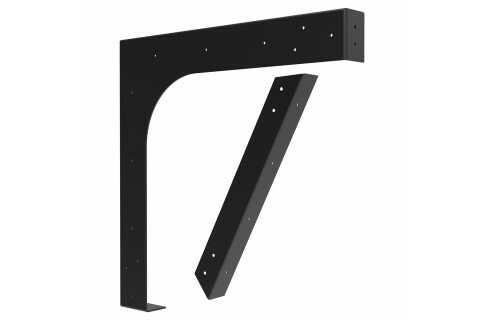 For use indoors and outdoors, the Georgian bench support can be installed over tile, stone and brick with the proper tools or installed directly to the subframe. 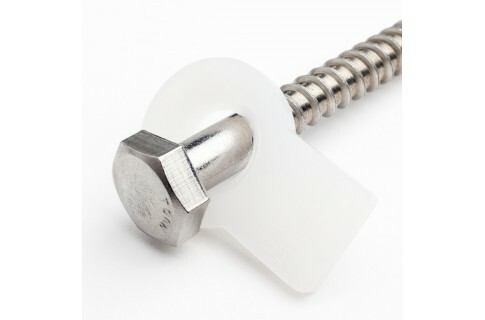 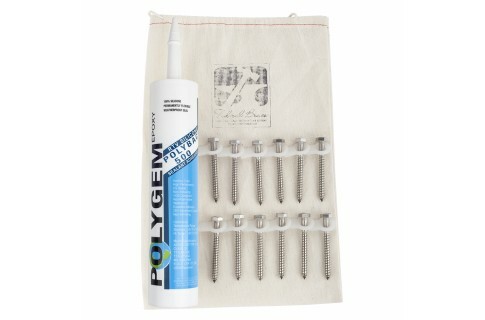 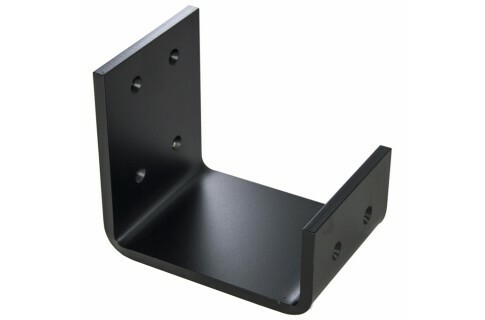 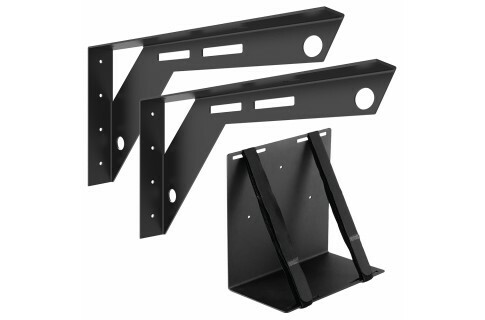 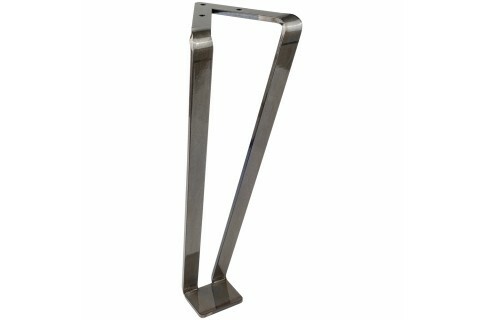 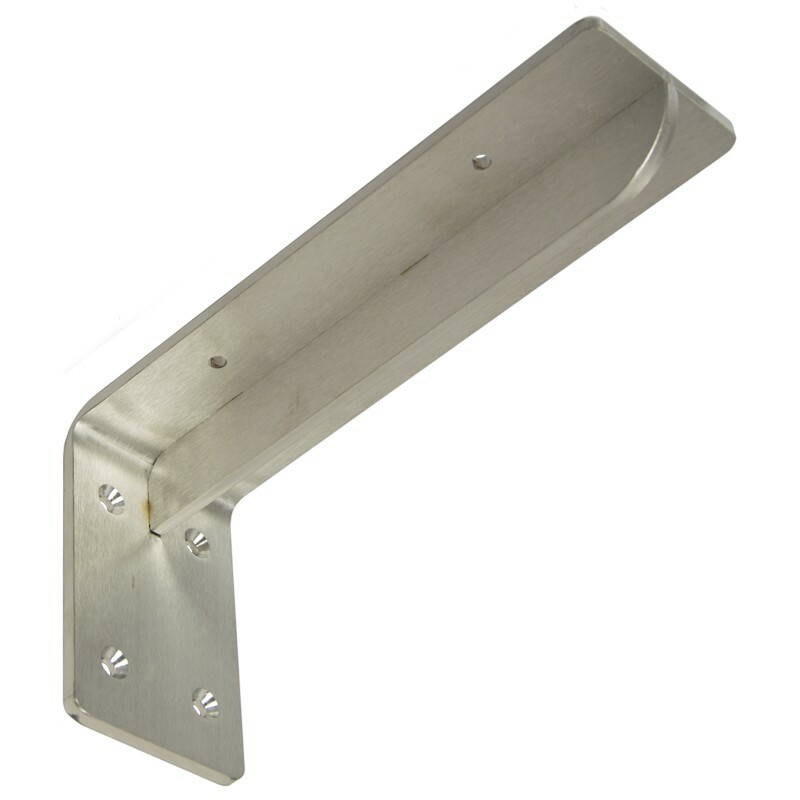 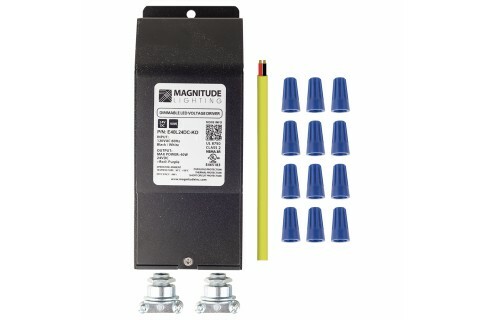 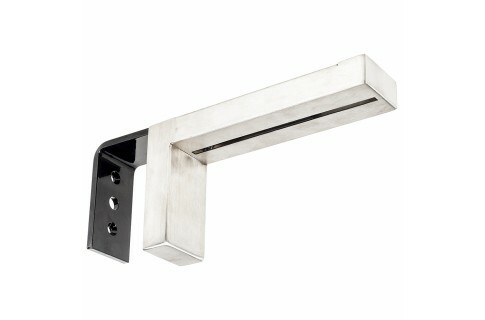 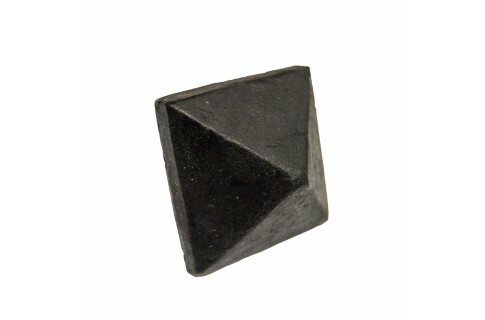 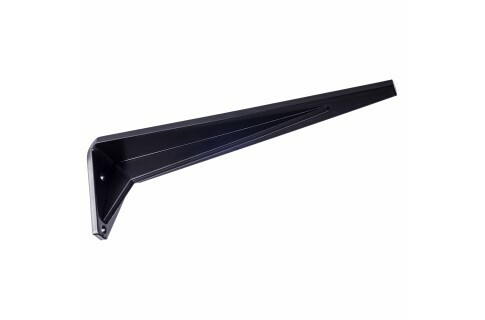 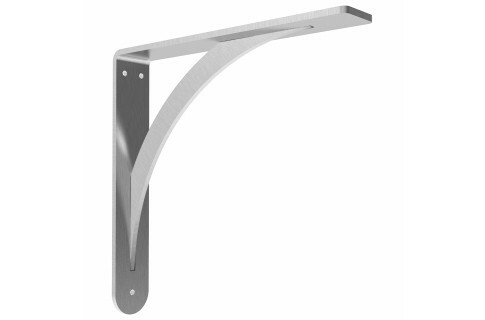 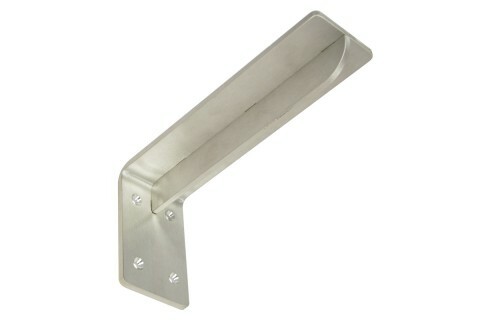 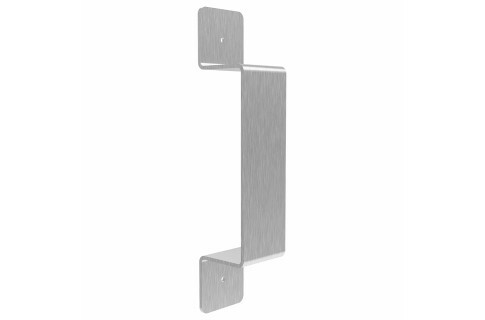 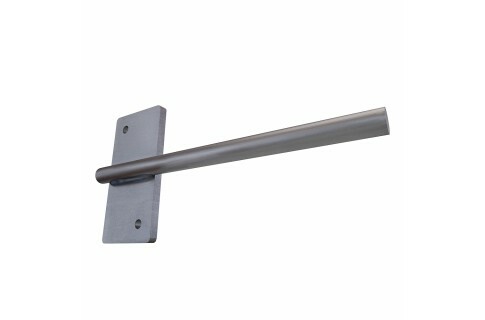 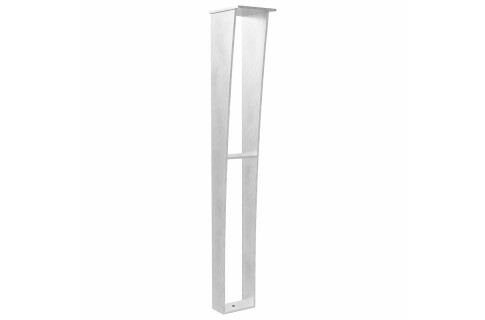 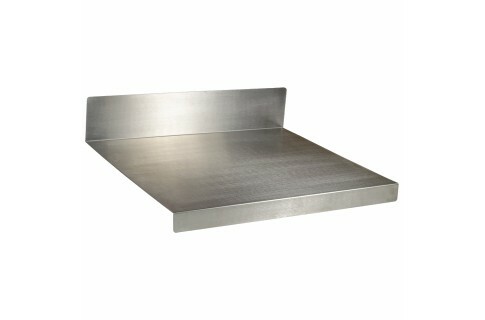 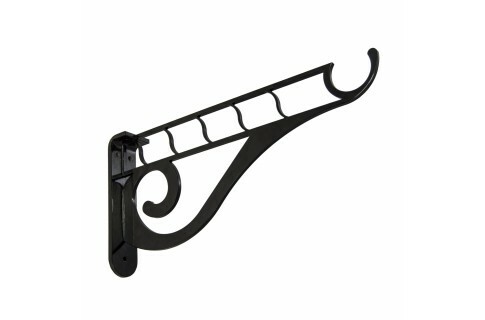 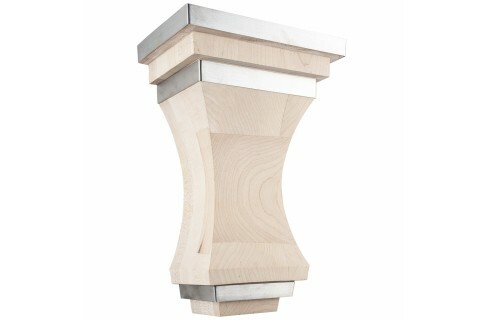 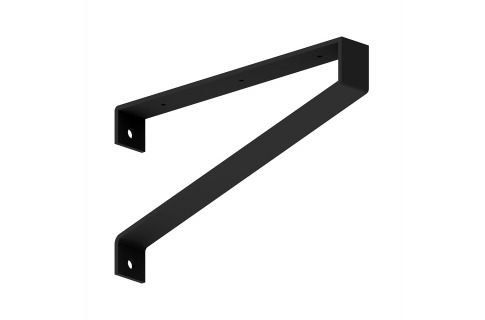 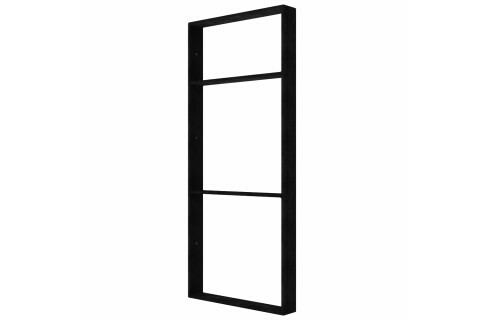 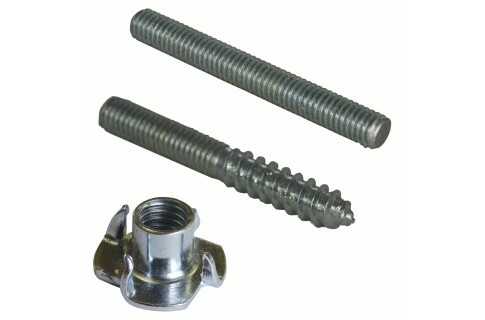 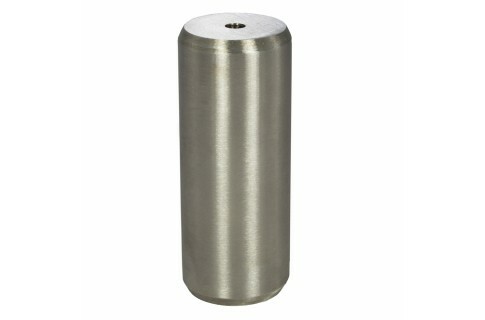 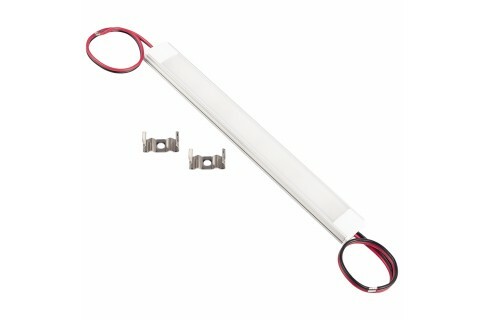 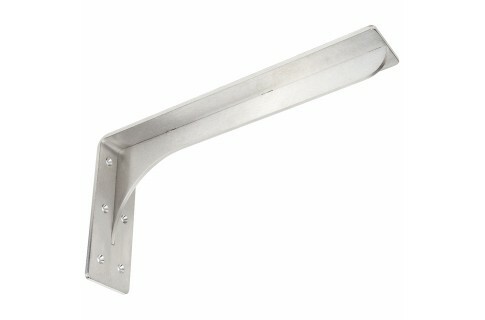 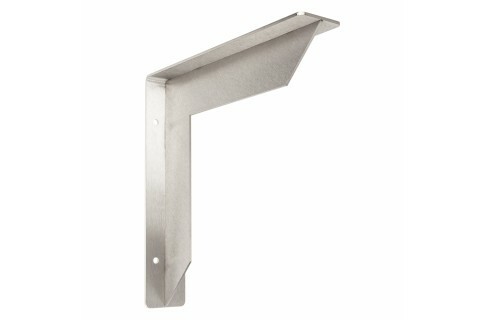 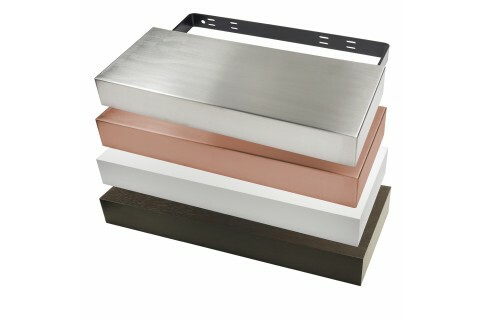 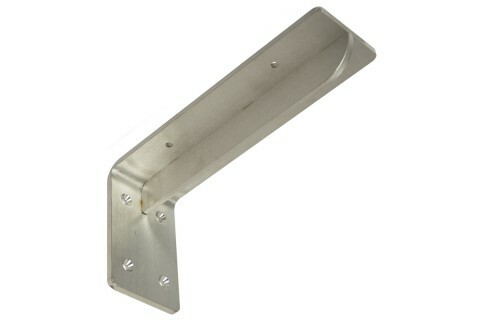 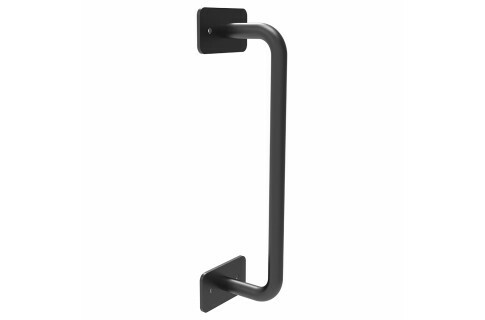 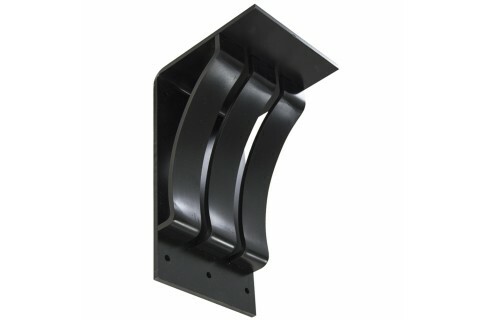 Space the brackets no greater than 24" apart in your installation and into studs for a 375 pound carry capacity. 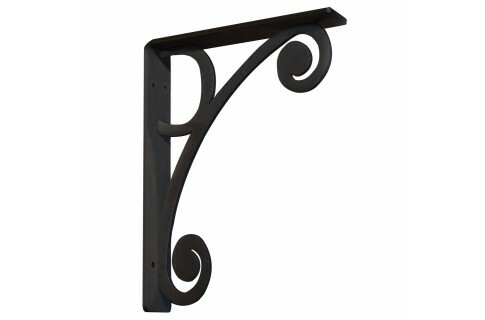 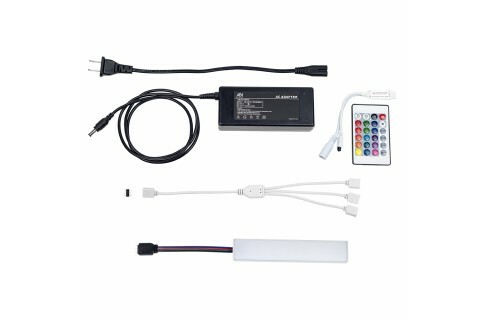 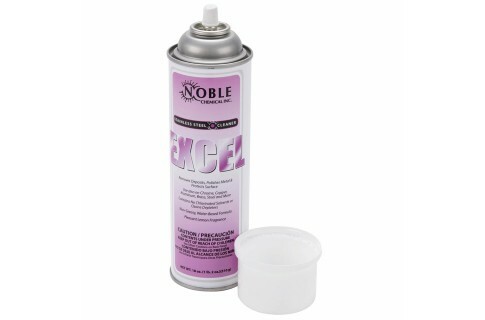 ALL SALES ON CLEARANCE ITEMS FINAL.